Nationwide Copiers Ltd provide a wide range photocopier repairs. Please contact us for our brand new machine prices and information. Should you be looking for photocopier repairs in Milton Keynes, look no further that Nationwide Copiers! We provide a range of photocopier repair services, ensuring that your photocopier system is back up and running as quickly as possible. When it comes to a malfunctioning or broken photocopier it’s not just disruptive to your day, but it can also cause further issues in your business, as most modern photocopier machines also include a printing facility. When it comes to photocopier repairs, we understand that once you’ve undergone a system breakdown it’s important to know when and how much it is going to cost to repair the photocopier system. At Nationwide Copiers we provide peace of mine through out efficient repair services. Not printing – if your photocopier isn’t responding. Print quality issues – if there’s marks or smudges on your prints, or the colour isn’t right. Service requests – if your device is calling for a service. Noisy printer – if the device is speaking, grinding, bumping or banging. Paper jams – if your device is repeatedly jamming or you can’t clear a jam. When you choose Nationwide Copiers for your repairs, you can trust that you’re in the right hands. 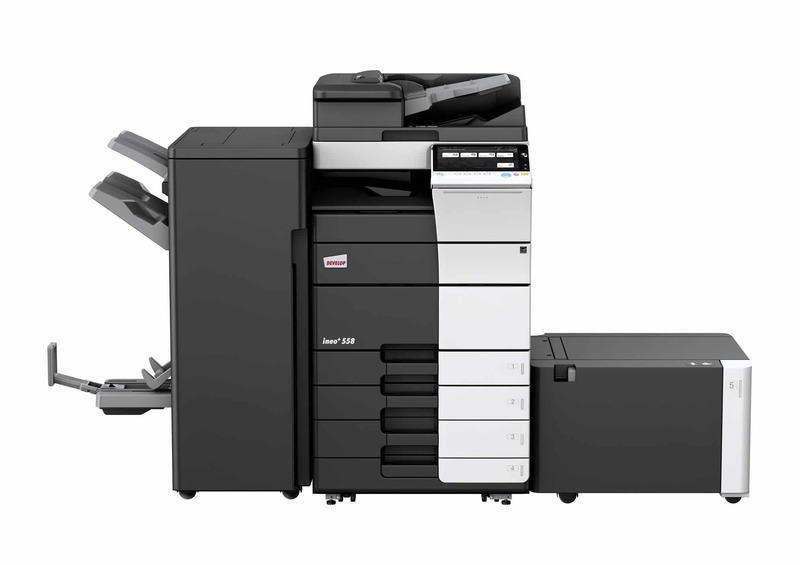 We deal with a range of printer repairs and having years of experience means that we are knowledgable and skilled when it comes to photocopier machines. Our professionals only provide a reliable and efficient service along with undergoing first class training. Should your photocopier be beyond repair do not to worry as we can assist with an upgrade or a new photo copy system. Should you be looking for photocopier repairs in Milton Keynes or in the UK, our team of professionals can help. You can trust you’ve come to the right place with Nationwide Copiers, we have a wealth of experience and have been providing photocopier system repairs to the businesses of Milton Keynes for a number of years. We also provide photocopier sales services , photocopier leasing and photocopier maintenance .